Sticky weed, sticky willy, bedstraw, or velcro plant as it’s otherwise lovingly referred to is actually called Galium aparine. “Galium comes from the Greek word ‘gala’ or milk referring to some species of Galium ability to curdle milk” and aparine, also derived from Greek, means “to seize” or “cling”. (1) Both qualities make sticky weed a surprisingly useful and menacing plant. 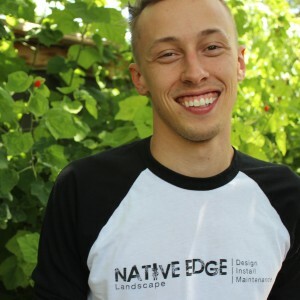 Sticky weed is native to vast regions of North America and thusly Texas; however, for the home-gardener and farmer sticky weed can invade planting beds and outcompete cultivated varieties. Due to its clinging nature it can entangle itself in and around plants, blocking out the sun and using up water and nutrients. Sticky weed is an annual, which means if you act fast enough and prevent the seed heads from dropping you can drastically reduce the amount you find in your yard the following seasons. When dealt with immediately, in early Spring, sticky weed is easy to pull or dig up as long as you are gentle enough to pull out the root with the plant. If you leave the roots intact a new plant will grow next year. Leave the plants in the ground too long and they will start to form their signature hook-like hairs attaching themselves to neighboring plants. 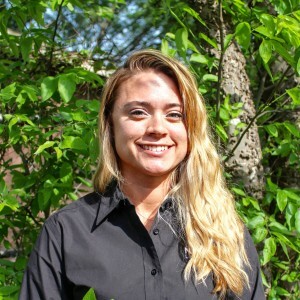 Not only can this damage the tender foliage of these neighboring plants while weeding, it can also irritate the skin and make them more difficult to work with. The seed heads themselves, once formed, create burrs that cling to clothes and animal fur. 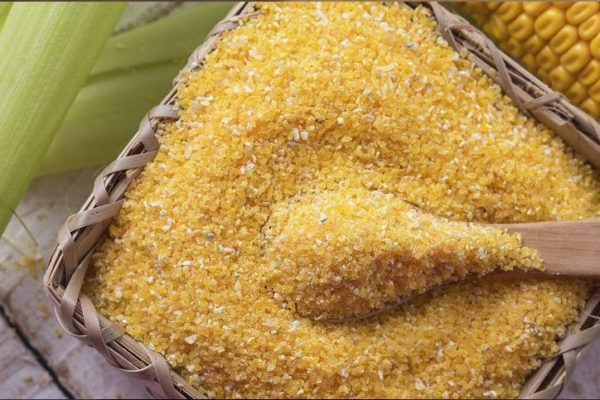 This helps to disperse the seeds, which is good news for the plant bad news for you. This is yet another reason to deal with the plants as early as possible. Of course, once you carefully pull out all the sticky weed you can find, you can either dispose of it in a safe space, or eat it! That’s right Galium was not just used to curdle milk is was actually ingested on its own. In fact, it’s not just edible it’s considered medicinal, helping to boost the immune system and reduce inflammation among other remedies. A common use for Galium apron is to steep it and drink it as a tea. This is in part due to it being a member of the rubiaceae family, or more commonly known as the coffee family. Sticky weed is best ingested at a young age, before the hairs have formed. However, even at maturity it can still be boiled and the tea ingested, just be sure to strain it well! To help prevent more sticky weed from growing in the future a good measure of defense is to have healthy lawns and beds. A lawn that is full and lush will leave less room for sticky weed to grab hold. This can be achieved through a variety of methods. Corn gluten, used as an organic herbicide, can be spread on your yard pre-Spring to inhibit the weed roots from growing into the soil. 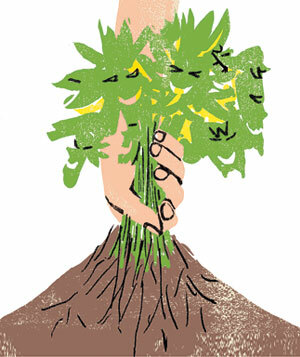 Mulching your plant beds also helps reduce the spread of weeds along with the multitude of other benefits it provides. 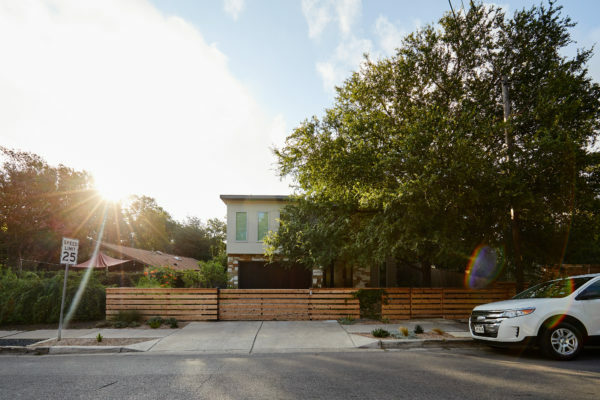 If you’ve ever traveled up North you may have noticed a significant difference in the style of trees you typically find there compared to down here in the lone star state. Conifers are very popular in colder and higher elevations due to their resiliency to those extreme conditions. However, not all conifer species have adapted to live in the cold, some can be found in more temperate regions. 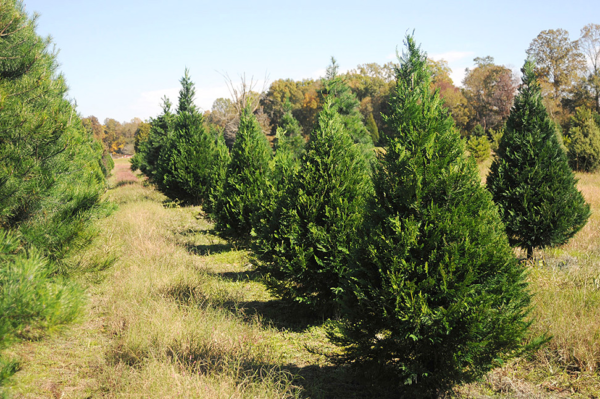 So, for this holiday season I compiled a list of our top 5 Texas conifers. turn a cinnamon-red color before falling of the tree. 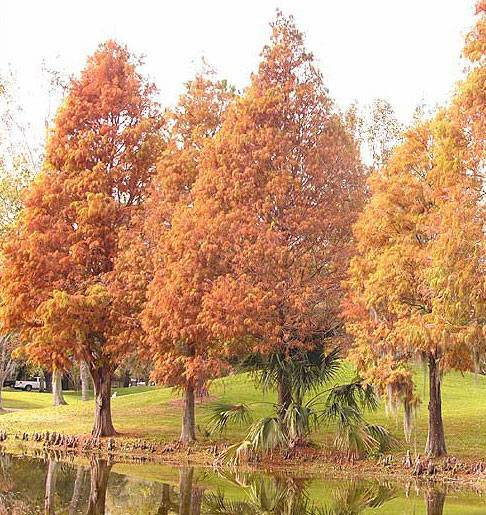 Bald cypress , being a large tree, can grow over 100 feet tall and have a spread of 20-30 feet. 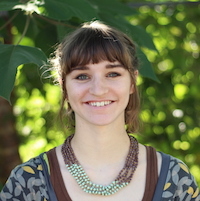 They are traditionally found in riparian habitats that receive a lot of flooding. Once fully grown the bald cypress displays a wide pyramidal shape. For a smaller darker option consider using Japanese black pine. 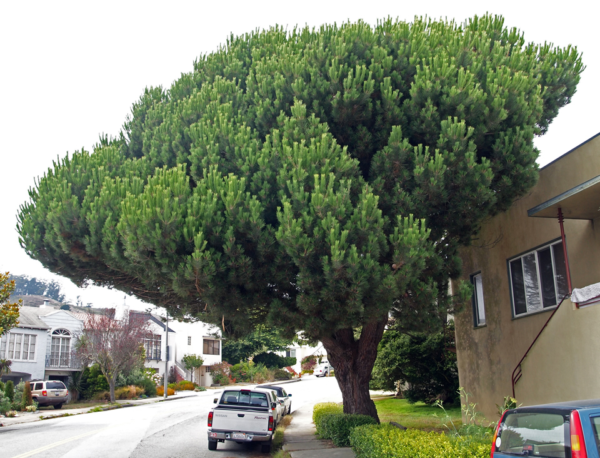 Growing upwards of 30 feet, with a spread half that size, this tree has an irregular crown structure that responds well to pruning. 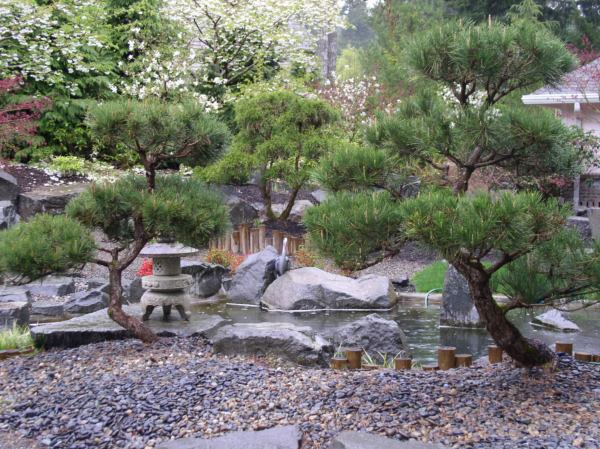 Beautiful as an ornamental tree, the Japanese Black pine does well in well drained soil that is slightly acidic. It can even be turned into a bonsai! If you don’t like the traditional conical shaped conifer, the Italian stone pine might be the right choice for you. These trees have small trunks and develop without a central leader creating an open spreading tree crown. The needles are light green and the size is moderate reaching 50 feet tall and wide. Plus, you get fresh pine nuts for free! Christmasy as the conifers down south can get. Like the name suggests, you can find Arizona cypress growing in the wild in the lower southwest. 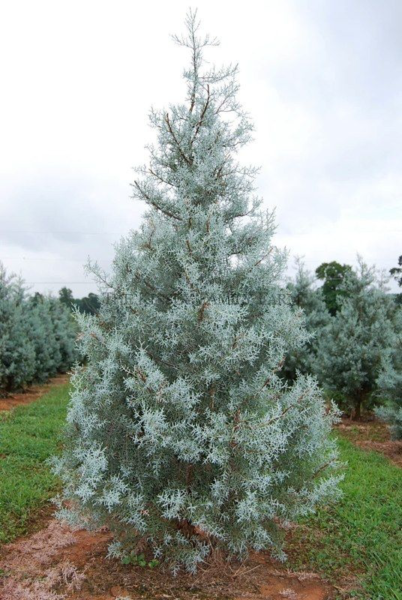 Arizona cypress adds a beautiful pop of color all year round with it’s steely-blue leaves. This species requires very little water and is quick growing, allowing you to fill in any gaps in your backyard with ease. Only growing 8-12 feet across it’s a great option for hedging and mass planting. However, be aware that if you aren’t planning on pruning it can reach a height of 20-30 feet. Before, this backyard was just a grass lot. 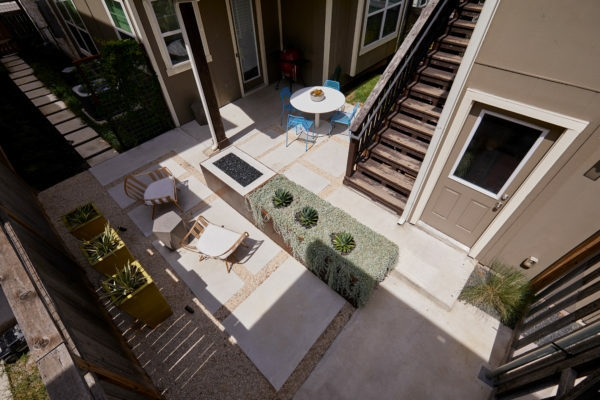 Now, this L-shaped space is being fully utilized; split between a patio, fire pit, and grill/dining area. Custom built-in benches maximize the available seating and allow for cushions to seamlessly fit inside. Cafe lighting and a trellis add a bit of romance to this modern, clean, design. 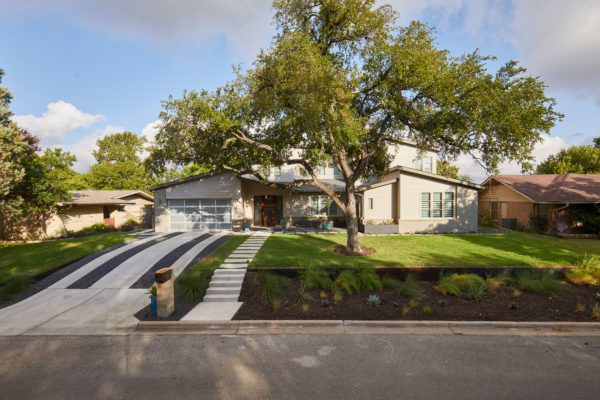 After this home was completely rebuilt in the established Barton Hills neighborhood, the landscape needed a reboot to match the new modern/contemporary house. To update the style, we replaced the cracked solid driveway with concrete ribbons and gravel that lines up with the garage. We built a retaining to hold back the sloped, problematic front yard. This leveled out a buffer space of plantings near the curb helping to create a welcoming accent for guests. We also introduced a comfortable pathway to transition through the yard into the new courtyard space, balancing out the scale of the house with the landscape. We made the short list for Austin Chronicle’s Best of Ausitn 2018 poll! But to bring home the prize we need you to vote again! 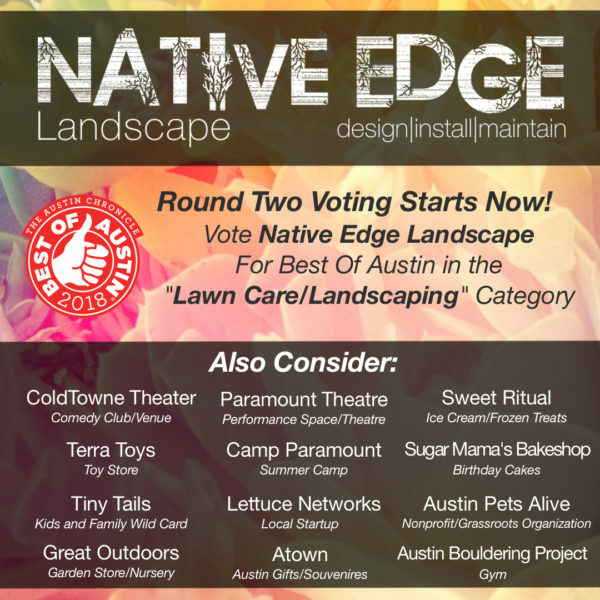 So, head on over to the Austin Chronicle’s website and vote for us in the “Lawn Care/Landscaping” category for their 2018 #BestOfAustin list! Comment below when you’ve cast your vote! 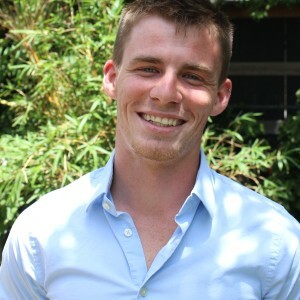 Click Here For The Ballot! Below is a list of other local businesses and organizations we think deserve your support and love as well! 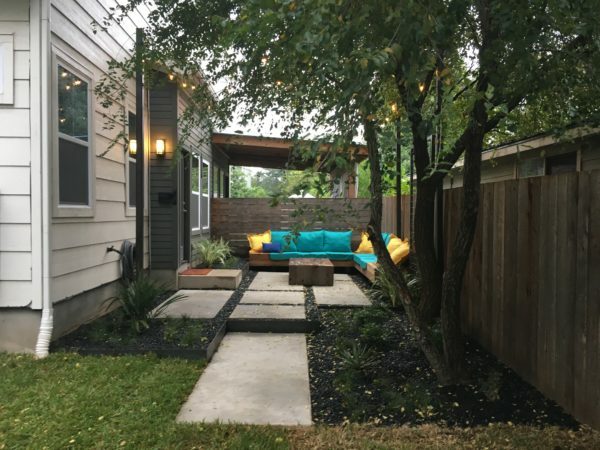 Wanting to mimic some of their favorite downtown bars and patios, this customer opted to remove their huge obtrusive pergola that was already in disrepair. In it’s place, we designed three separate spaces that overflow into one another, divided and softened by borderless plantings and low raised planters and ornamental trees. To address major drainage issues, we utilized rain barrels to ease and redirect water captured from the gutters. 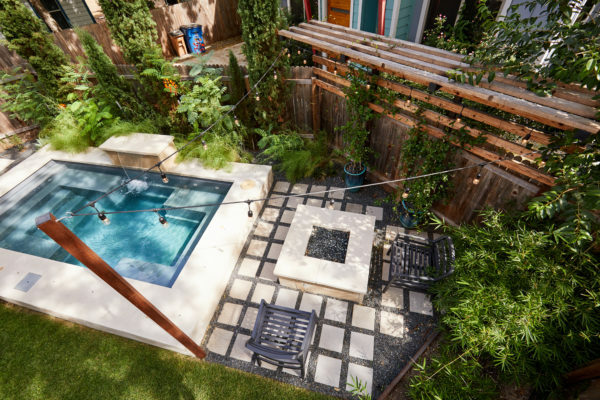 Before we arrived, this back yard oasis had all of the water and none of the greenery! Installing a pool can be majorly damaging to your yard. To combat that we added raised planter beds with colorful plantings and fine textured foliage. 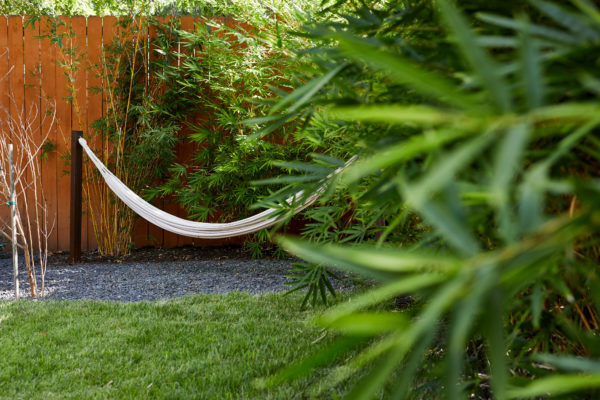 To create a private space for the couple to relax in we also installed trellises and bamboo to soften the edges. Black star gravel and decomposed granite give it that beautiful and easy-going final touch.